Dalai Lama said: the meaning of life is to be happy! This aligns with findings of researchers who say: when you give back you receive joy. For concrete instructions, follow these 3 steps by engineers at Google. The list includes logging 3 moments of gratitude from your day, and will help introduce happiness to your daily life. 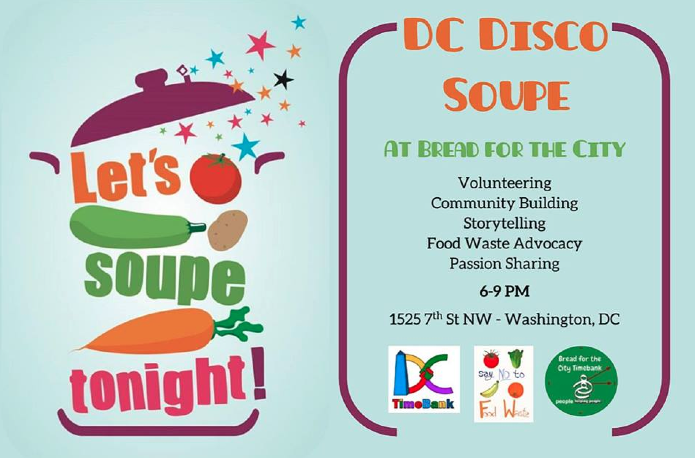 “In August, my husband and I attended a Disco Soupe event to support Say No to Food Waste in Washington, DC. 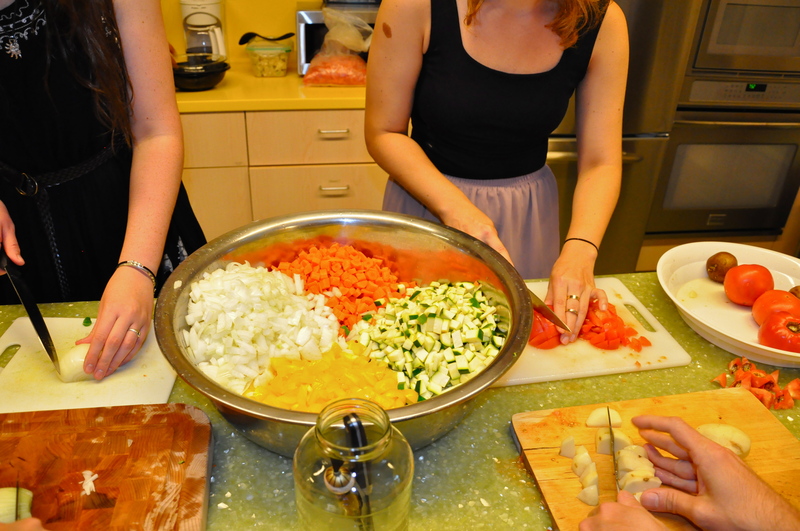 At the event, we cleaned and prepped vegetables to be made into soup for the hungry. The produce was donated to this event, rather than where it would have been heading – to a landfill. It was older, bruised, vegetables that many of us would most likely throw away. From this less-than-perfect produce, we processed over 600 lbs of vegetables that headed into soup pots, to be cooked and distributed to those who are hungry in the DC area. The event taught us that good, edible, food can be harvested from not-perfect vegetables by simply cutting away the bruised parts. The communal process of preparing the vegetables with complete strangers also strengthened our belief that there are good people out there who care about taking care of others. It was uplifting to see so many people from different walks of life coming together to help those in need. This event had a lasting effect on how my husband and I purchase and consume food in our home. We used to do our food shopping once a week. We would buy all of our food on a Sunday and then, on the coming Sunday, throw away all the food we didn’t consume before we went shopping again. 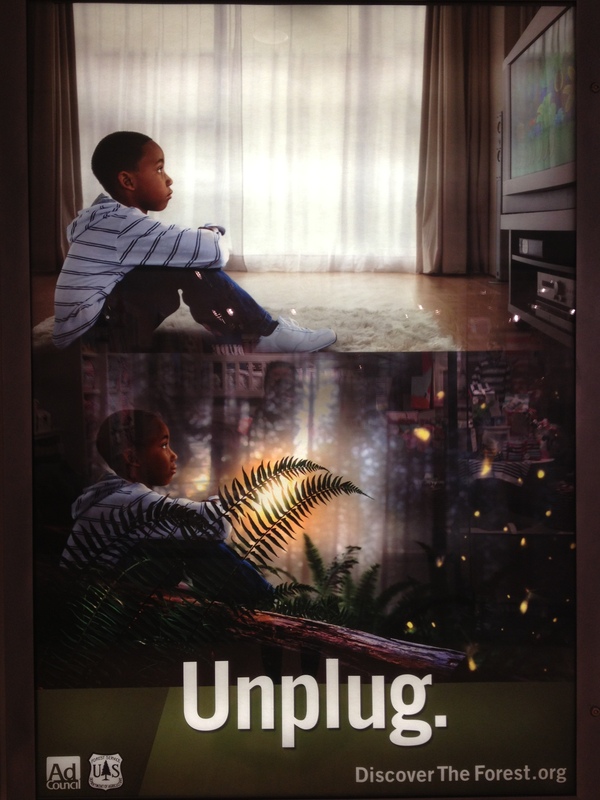 It was a dreadful cycle of over-consumption and waste. If you are curious about the event and wish to experience it for yourself, join us tomorrow at Bread for the City from 6-9PM. It will be an unforgettable evening of volunteering, giving, community building, and being happy! 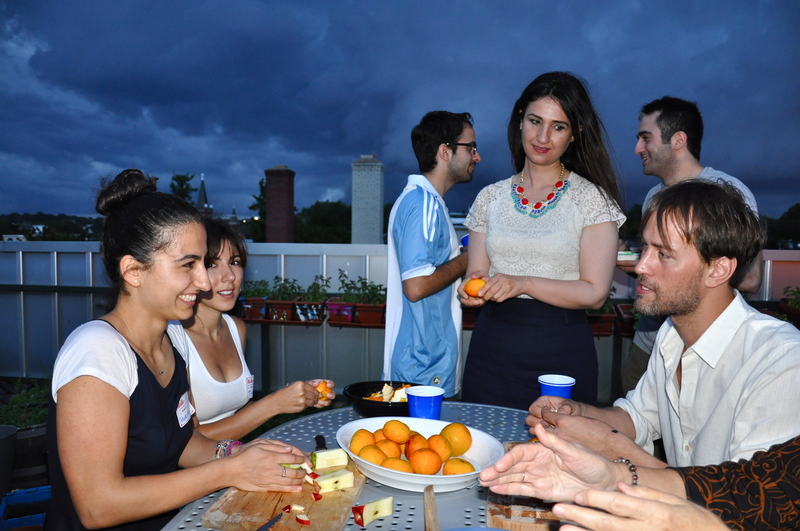 If you attended past events and want to share your experience send us an e-mail at: saynotofoodwaste@gmail.com. 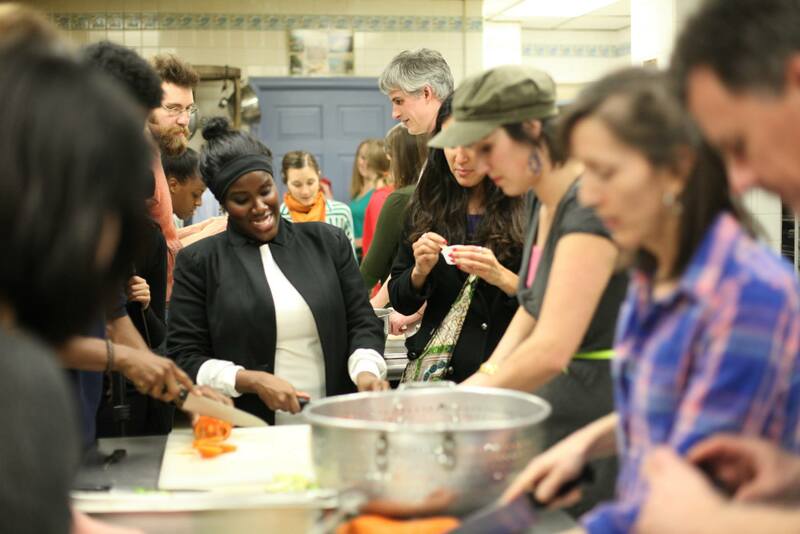 There are fresh new pictures from our second Disco Soupe DC event! If you want to learn more about it and the organizations that took part, be sure to download the directory! And if you were one of the lucky guests to attend the event, please fill out this quick survey and let us know what you thought! We strive to make each Disco Soupe DC better than the last and your input will help us achieve this goal. 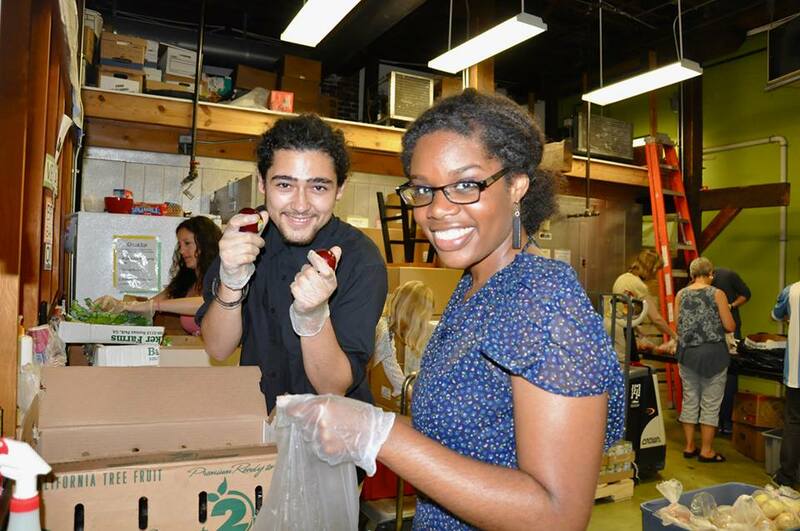 Together we’ll build and sustain this amazing community that lowers food waste, helps people in need and celebrates art! Thank you for all your support!